A Prowler Comic is Coming! The new Marvel comic lineup has been trickling out onto the Internet this month, but the dam broke and everything flooded through yesterday — which probably isn’t what Marvel wanted. Normally I might wait for their official word, but this is too exciting to ignore. Prowler is getting his own ongoing series! I love Prowler. He’s one of my obscure favorite superheroes. Everybody has them. 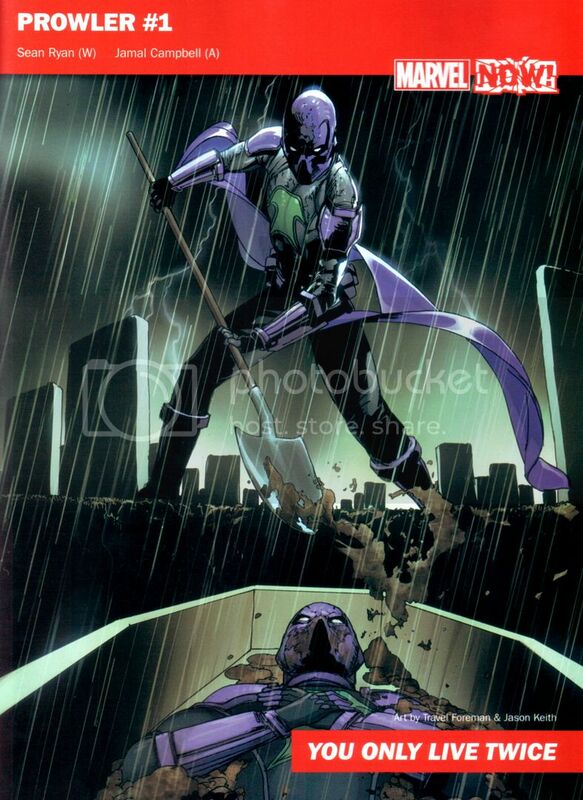 And I’m super excited to see the Prowler get some comic book time. The series will be written by Sean Ryan, with art by Jamal Campbell. I’m not familiar with either of them, but I’ll have high hopes anyway. Though hopefully the series isn’t going to be about some new loser taking over the Prowler costume and burying the regular Prowler. There are a bunch of other leaked covers here, in case you want to check out what else is coming down the pipeline. 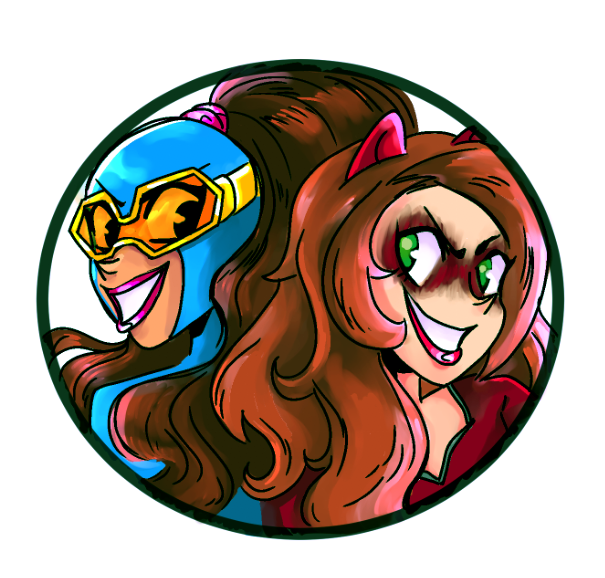 Don’t worry, Unbeatable Squirrel Girl, Patsy Walker a.k.a. Hellcat and Power Man and Iron Fist are all coming back! Posted on July 12, 2016, in Comics, Marvel and tagged Prowler. Bookmark the permalink. Leave a comment.